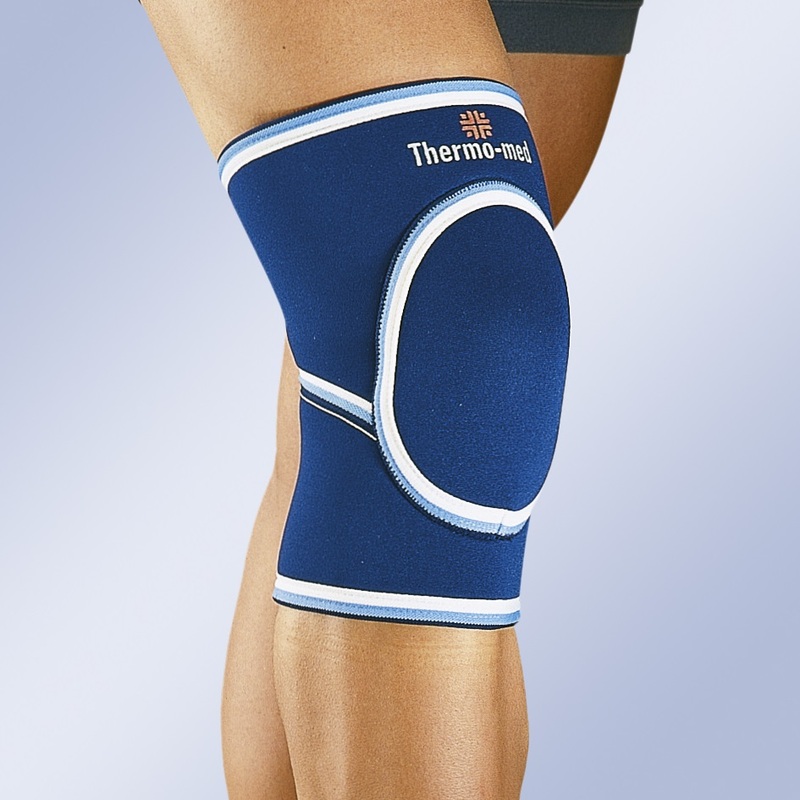 Indications: In processes requiring heat and compression, Traumatisms, Inflammations, arthrosis, Post-surgical treatment, Rehabilitation, Bursitis, Acute and chronic knee complaints, Prevention in work involving knee-bending and kneecap loading. Size:S (34-36 cm), M (36-38 cm), L (38-41 cm), XL (41-44 cm). Knee joint circumference in cm.